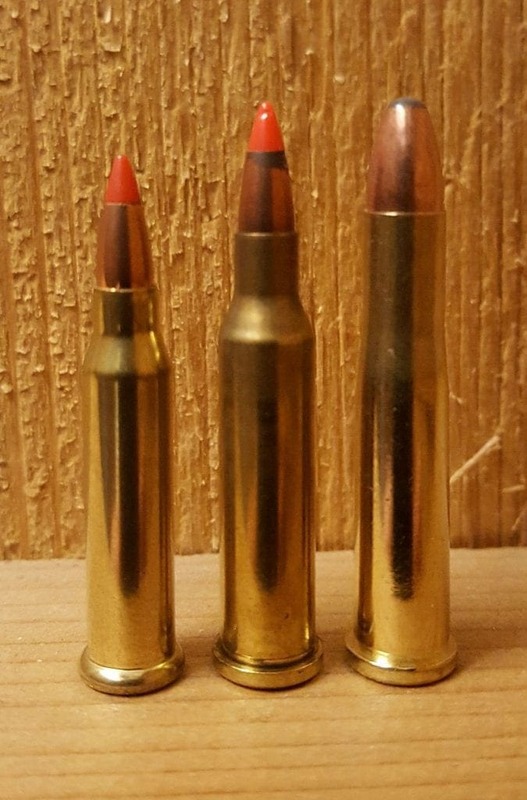 The 17 WSM is a very reliable cartridge for a hunter. But it can work even better with the right kind of scope. We’re going to review five of the best scopes on the market that are ideal for the 17 WSM. While they are all not created the same, you are bound to find one that can fit your personal needs. What is a 17 WSM and What Shooting Style is it Best For? The 17 WSM is the short name for the .17 Winchester Super Magnum. It is a rimfire rifle cartridge with an initial load of a 20-grain bullet that can travel at velocities of 3,000 feet per second. One of the notable guns that uses 17 WSM rounds is the Savage B-Mag bolt action, heavy barrel B-Mag target edition. Other rifles include the Ruger Model 77/17, the Winchester 1885 Low Wall single shot, and the Franklin Armory F-17, to name a few. Rifles that use the 17 WSM are typically rifles that are used for hunting, short and long ranged target shooting, or even plinking. In particular, the 17 WSM is the preferred cartridge for coyote hunters. The one you choose will depend on the type of game you intend to hunt with the rifles listed above. However, if you're hunting at night, you'll need to find a scope that has larger objective lenses. How Accurate is a 17 WSM? You’ve probably heard of some possible horror stories about the accuracy of the 17 WSM. But we’ll do our best to set the record straight. Looking at some chatter on gun forums online, some people that have used the 17 WSM say it depends on the gun that they use. The accuracy might come down to the user of the gun itself. To get a good idea of the accuracy of a 17 WSM, you’ll have to try it with a great scope that can guarantee it can hit your targets dead-on. What Makes a Great 17 WSM Scope? You'll need a product that will allow you to shoot from not only short distances, but also long distances. The better the magnification levels, the better it is for long-range hunting and shooting. There is no reason why one of these products should not last you a long period of time. Most are made from high-quality aluminum that make it shockproof, meaning if you drop it on a hard surface accidentally, you won't lose your zero. At the same time, your scope needs to be free from any fog or moisture to ensure that you get a clear shot every single time. The better you are able to adjust your scope, the better your accuracy will be. That’s why you’ll need one that will allow you to adjust such parts like the parallax and the objective bell to ensure it is calibrated correctly for the most accurate shots. A clear shot is fine, but setting it up for accuracy is a whole different animal. The BSA Optics is by far the best of the best on the market. And it is one of the very few true products designed specifically for rifles that are compatible with the 17 WSM. This product is great for target shooting since the scope is long with large turrets. While it may not be ideal for hunting, it can still be useful. You can quickly dial in adjustments since the turrets are large enough. The illuminated reticle can be switched between three colors: red, green, and blue. This feature itself is perfect for low light hunting and indoor target shooting. Not only does it come with an adjustable objective, but it also comes equipped with a fast focus feature that can allow you to aim quickly at a moving target or animal. Eye relief is measured at four inches and provides enough space between the eye and the eyepiece to prevent eye injuries that can occur while firing your gun. It is waterproof, shockproof, and fog proof and is backed by a one-year limited warranty. BSA Optics proves itself for being a top of the market offering. 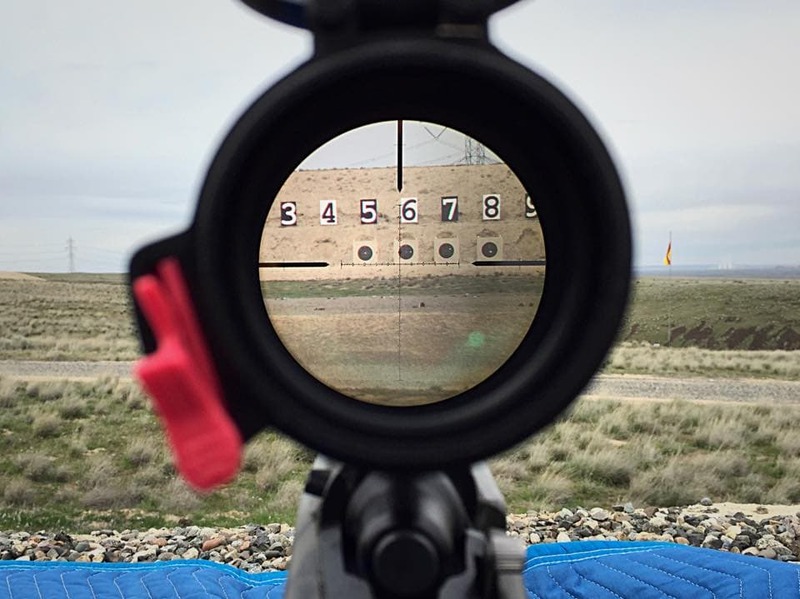 The quick aim is a godsend for those who want to shoot at a moving target, but don't want to waste time double checking that their crosshairs are right on the mark. At the same time, the designers understood that a powerful rifle can recoil when it fires. So it was smart of them to include a very spacious four inches in eye relief. If you own a gun like the Savage B-Mag, then the Vortex Optics Crossfire II might just be the best scope for you. This product is designed for the hunter that doesn’t fancy the idea of shooting targets at long range. So if you’re a varmint hunter, there’s a good chance that you too will like the Vortex. The Vortex brand is known for being one of the most durable brands on the market. And they even place a lifetime warranty on all of their products. The tube is made from a single piece of aerospace-grade aluminum. It is also O-ring sealed to keep moisture out in rainy weather conditions and is nitrogen purged. The lenses are coated with AmorTek, which will make it resistant to dirt, scratches, and grime. Because of this, you are guaranteed a crystal clear shot every single time. With the turrets, you can easily set it back to zero once you have sighted in the scope. If you're looking for an item that not only goes well with your 17 WSM but with a crossfire rifle, look no further than the Vortex Crossfire II to be your choice. If you're looking for a scope that is perfect for crossfire rifles, then the Vortex is the best brand for you. If you're also looking for one that will last you for as long as you live, then you can't go with a much better brand than Vortex. Simply put, this is one of the best offerings for the 17 WSM yet. Nikon has always prided itself in being a brand for such items as cameras. Of course, they also make decent scopes for 17 WSM rifles. 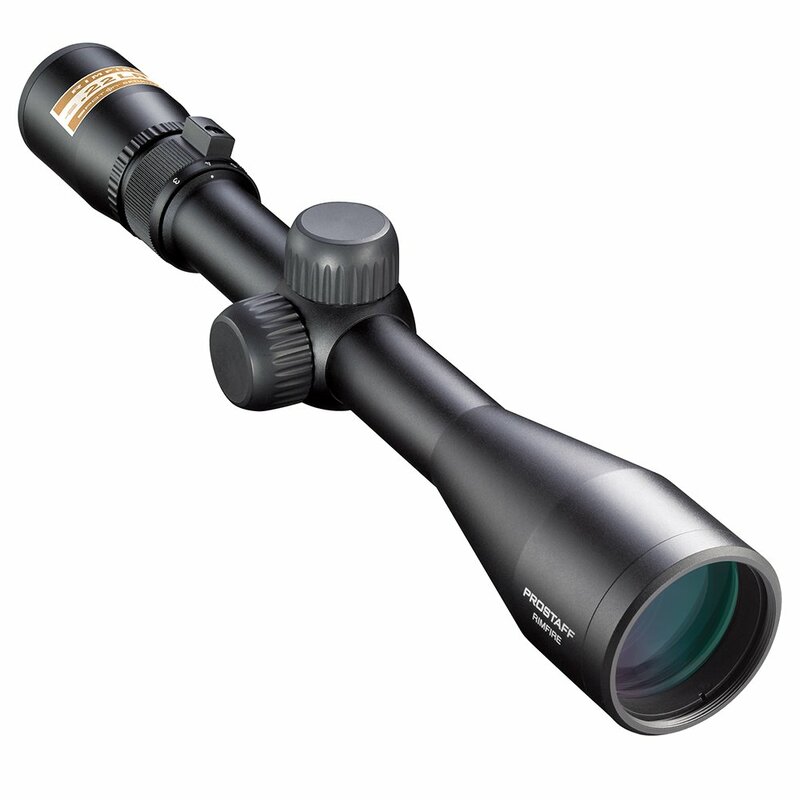 This is a large device with some serious levels of magnification and optical quality, making it one of the best for hunters that tend to shoot their targets at long range. The adjustable range is from 4 to 12x. Since Nikon holds optics to a higher standard, they use high-quality O-rings so moisture will not enter. Your view will always be clear and never fog up. Not to mention, the optical quality is second to none and will reduce your risks of suffering any headaches or eye fatigue. It’s made with durable, non-corrosive, high-quality aluminum, making it a product that can last you a long period of time. Nikon always strives to be a leader in optics, and they prove it yet again with this device. If you want the best in clear optics, then the Nikon may be your best choice. The magnification range is what stands out the most and it is perfect for the long-range shooter. The Leupold VX-1 has been a brand that has evolved over the years. The VX-1 has even undergone a lot of changes. What used to be an entry level scope is now considered one of the best on the market for a 17 WSM. Given the vast number of changes, it still remains one of the more affordable options. The VX-1 comes with quality glass, four multi-coated lenses, a highly functional eyebox, and is backed by a lifetime warranty. It is crafted from 6061-T6 Aircraft Quality Aluminium, making it a robust, durable product. It is nitrogen filled and is guaranteed to keep moisture out so it doesn't fog up. Your view will be clear with every shot you make. It comes with a 3:1 zoom ratio. This keeps the scope light and affordable, but at the same time, it allows you to adapt to hunting scenarios that can happen when you least expect them. Given that it has a lifetime warranty, the Leupold is probably the one scope that can give a brand like Vortex a run for its money. The 3:1 zoom ratio allows you to quickly adjust to any range, so when you see an animal that you want to shoot, you can quickly make the correct adjustments in as little time possible. If you’re not a fan of wasting time making adjustments with a huge buck on the other end, the Leupold can be your best hunting buddy. For our final review, we will be looking at one from the Bushnell brand. Regardless of which gun you have used in the past, Bushnell has always been a reliable brand when it comes to scopes. This one was made specifically for the 17 WSM. 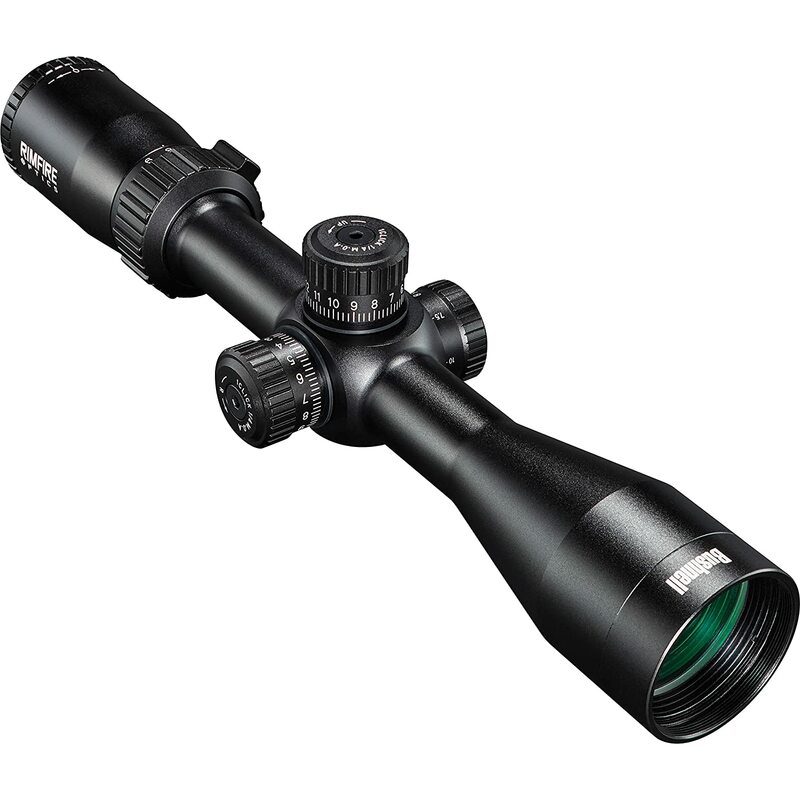 It comes with a range of 3x to 9x magnification and is ideal for the hunter who wants to take a shot at targets from long range. It is easily adjustable, so it’s the best to use for both long-range and short-range shots. The eye relief is at around 3.9 inches, so it will give you enough room to make your shots, no matter what the distance. The lenses are multi-coated and are designed to improve the light captured by your scope, even in conditions when the light is low to nearly non-existent. Regardless of if you're hunting before dawn or after dusk, this is a reliable device to have for your rifle. The turret and side parallax focus feature are designed to make sure that every single one of your shots counts. Bushnell remains one of the more solid choices. If you have ever had trouble seeing through other scopes due to a lack of light, you’ll be happy with the Bushnell since it won’t give you any grief. Just imagine seeing a deer that you can take a clear shot at even before sunrise. And with a product like this, it’s possible to get your bag limit and call it a day before everyone else wakes up. Finding a scope for a 17 WSM rifle doesn’t have to be a complicated task. But knowing what to look for and what satisfies your personal needs will help you make the best decision. When choosing the right product for you, make sure it is one that will last you a long time and will never let you down, regardless of the outdoor conditions.